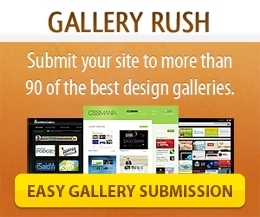 WordPress Theme Love is a web design gallery that exists to showcase the best WordPress themes from around the web. Here you will find an awesome selection of hand picked premium WordPress themes as well as awesome free WordPress Themes. If you’d like to get in touch with us, please use the form below. If you’d like to submit a site for inclusion in the gallery, please see the submit page.